"A brutal war between two alliances is about to begin!" Game Goal: Dive into a fantasy world at war. Will you be a hero from the Lothelan Empire or the Ashitar Blood Alliance? How to Play: Create your own hero character. 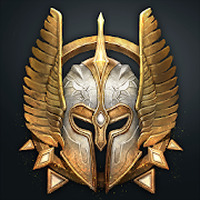 Go on quests and kill your enemies in order to obtain rewards. Game Options: Play by yourself or online where you can collaborate with other users and fight in 12 to 12 matches. Game play: Choose between 6 types of characters, each with unique abilities. Face ever more powerful enemies using weapons and objects that enhance your strength. The controls respond well to commands. 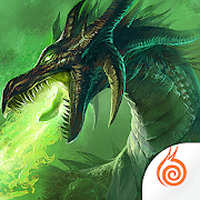 Do you like Dragon Revolt - Classic MMORPG?